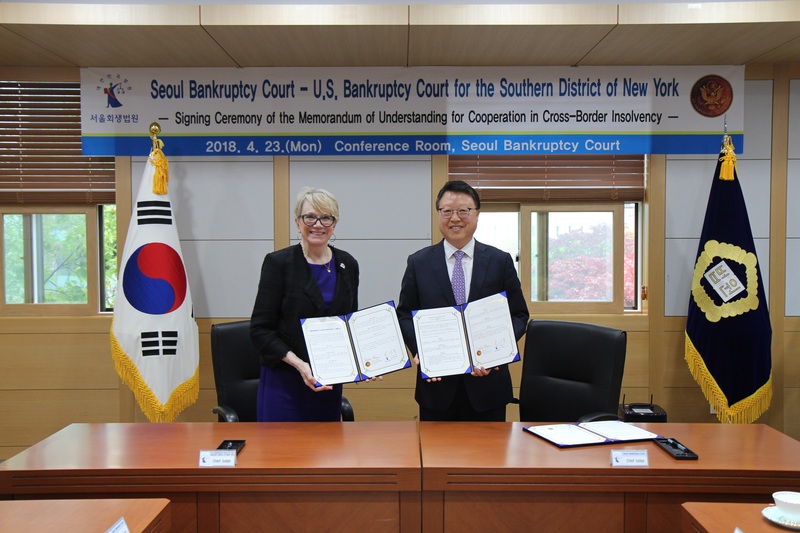 Welcome to the official website for the United States Bankruptcy Court for the Southern District of New York, serving the counties of Bronx, Dutchess, New York, Orange, Putnam, Rockland, Sullivan, and Westchester, with concurrent jurisdiction over Greene and Ulster. 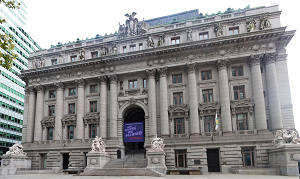 We have courthouses in Manhattan, Poughkeepsie, and White Plains. Stay informed * Free & Easy Online Sign Up! Provide, economically, a fair, consistent, and effective forum for the protection and marshaling of assets, the discharge or adjustment of debts, and timely distribution of property or securities, in accordance with applicable law.